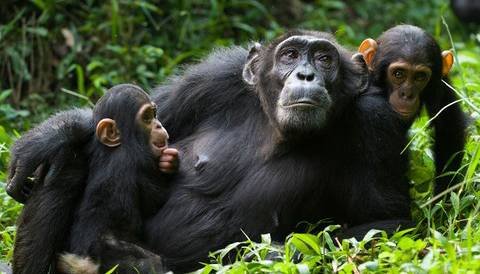 Rwanda has got three national parks and these have plenty of animal and bird species. 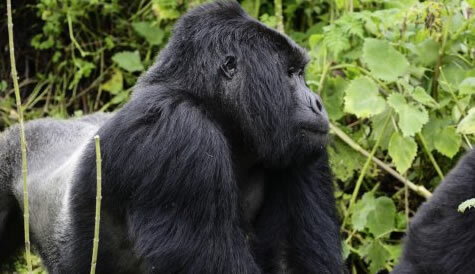 Most Rwanda Safaris are bound to take you to visit Rwanda National Parks all of which have got different experiences to offer tourists. Wildlife Gakme Drives are done in Akagera National Park while the other two are especially popular for primate tracking experiences. 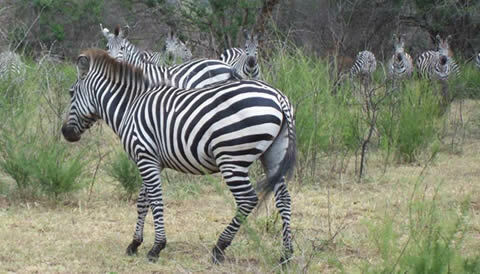 Visit Rwanda National Parks on your wildlife safari in Rwanda.